So you don’t have a lot of cash or time but you’ve decided you want to spread some loving anyway. Never fear! 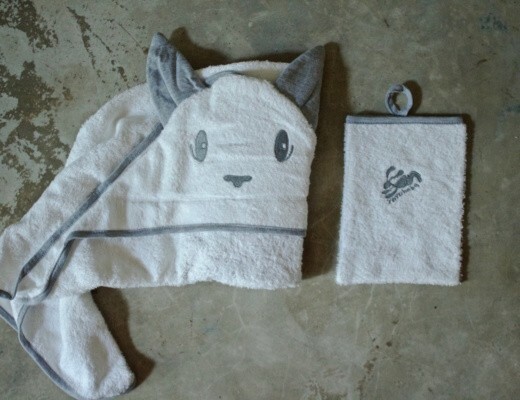 We’ve got a few last minute DIY Valentine’s Day gift ideas that wont break the bank. Corny? Of course! Easy? For sure! Full of love? Definitely! 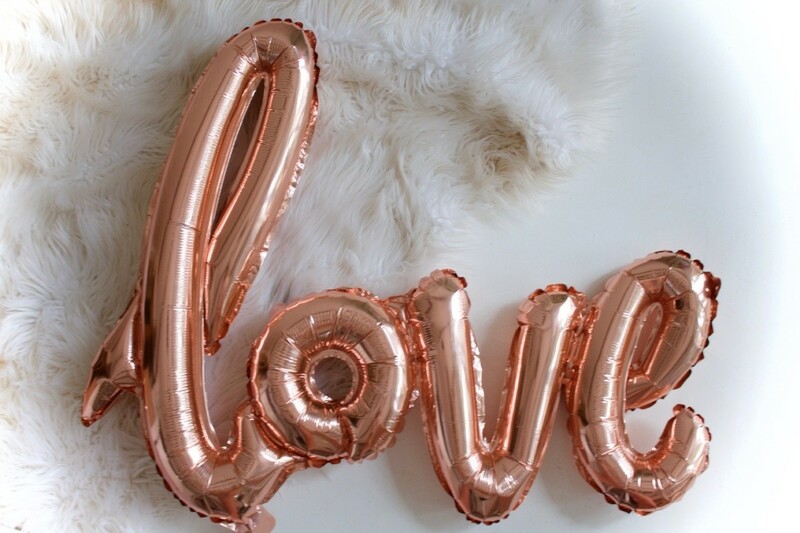 We got this fancy, rose gold “love” foil balloon from Mr Price Home. A steal at only R50! It’s the perfect photo prop sure to provide fun for everyone. A letter board, light box or even just a pieces of cardboard cut out work well too. 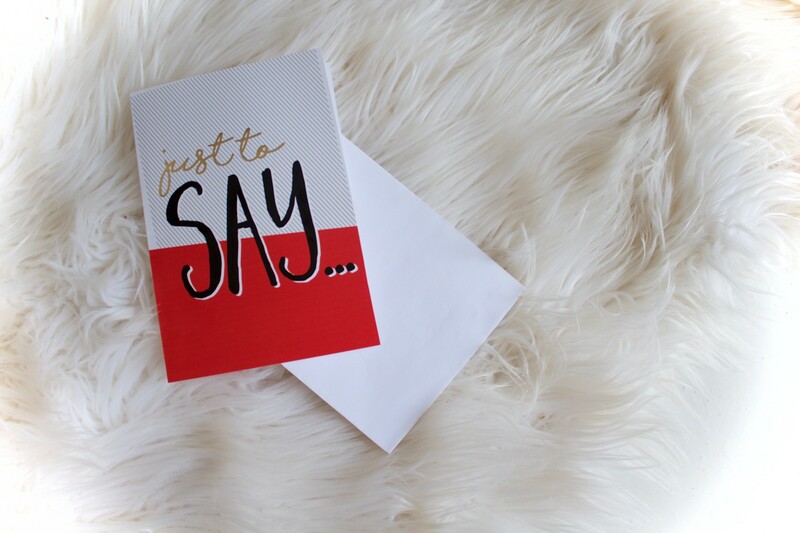 Simply “play around” while snapping up a few pics to treasure forever. Everyone likes getting a card from a secret admirer. This one was another Mr Price Home find. It cost R20 and is even made in South Africa, BONUS! Now just raid the pantry and see what you’ve got. Some “healthy” Valentines options maybe? 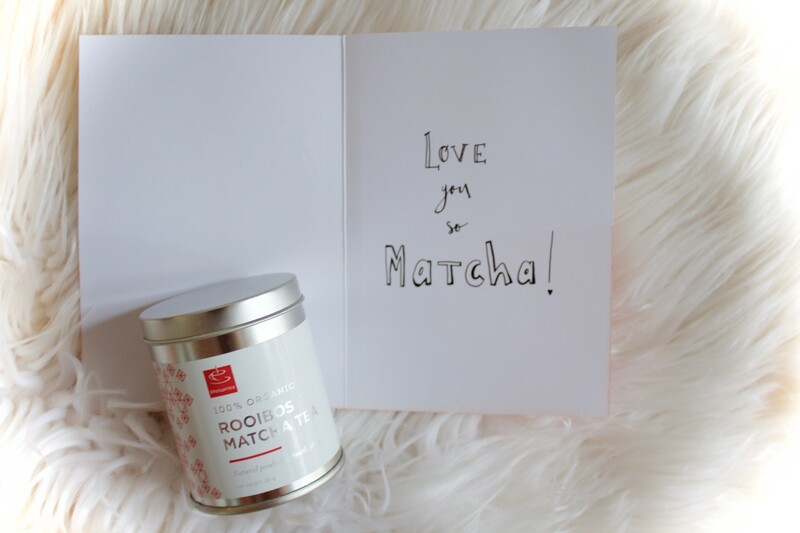 Start the day with a cup of Rooibos Matcha tea in bed. 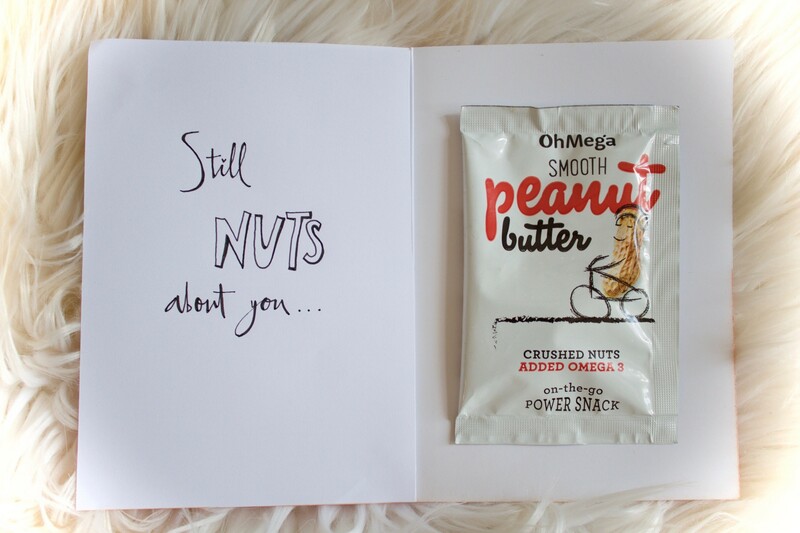 How about a peanut butter lunchbox surprise? And who can resist a special treat. 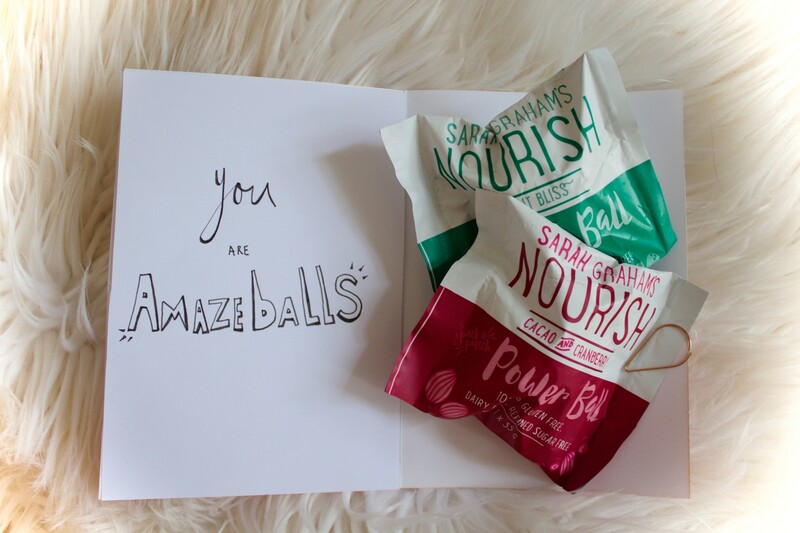 The Sarah Graham Power Balls are super delish but any round treat will do. No props, no “clever” foods… then use the kids! 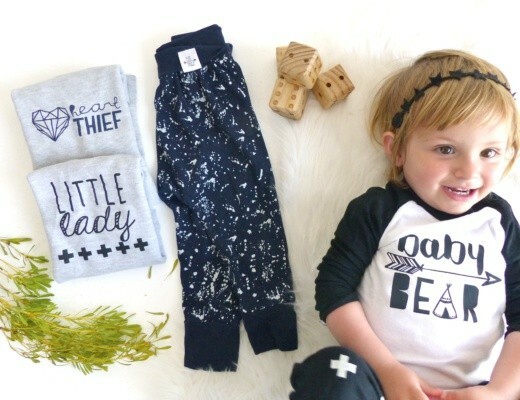 No one can resist a little DIY. 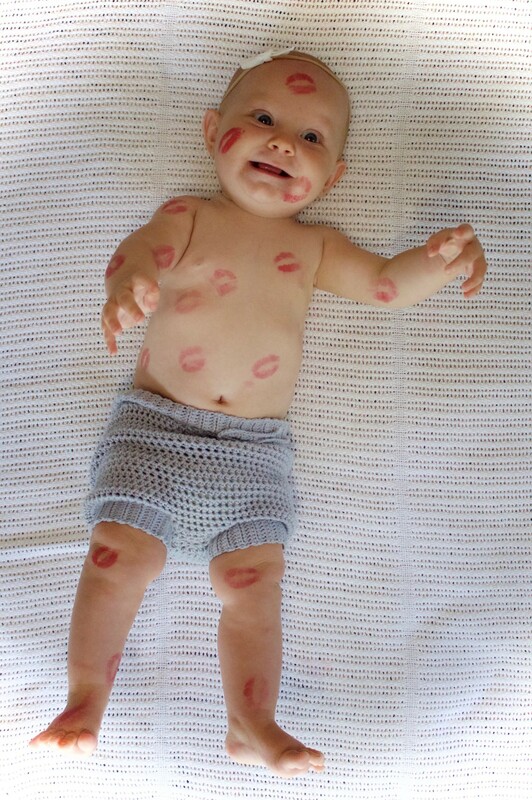 Pinterest has so many cute options. Usually all you’ll need is paint, paper or a canvas. 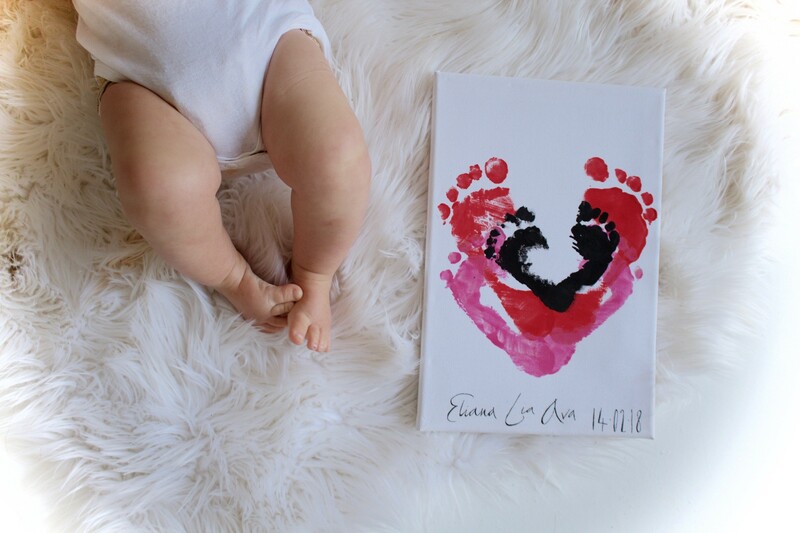 For us, heart shaped foot prints won this year. 15 minutes later and presto! All of the above are fun and easy DIY Valentine’s Day gift ideas so why not spoil your special someone with one, or maybe, why not do them all?